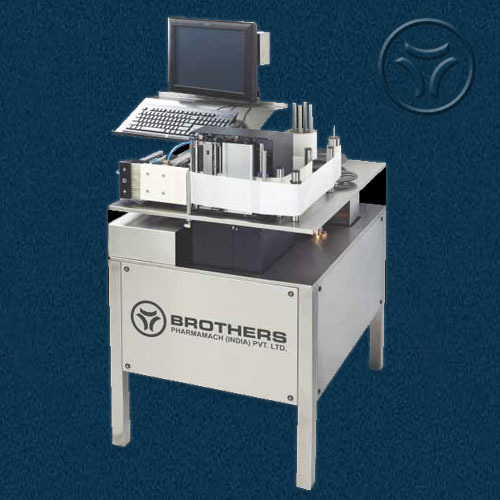 Automatic Shrink Bundle Inspection and Verification Machine with complete Track and Trace Solution with our TRACK MASTER software specially developed for Pharmaceutical Industries. 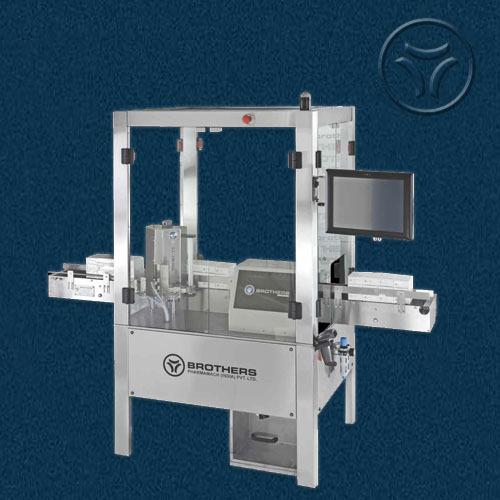 Shrink Bundle Inspection and Verification machine can be used for Blister, Vial, PFS and Bottle Packing Line. 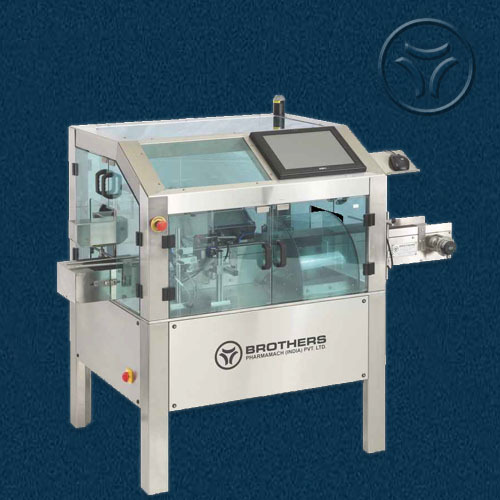 This machine is part of our Complete Track and Trace Solution and can be used online and connect to any Shrink Bundle Packing machine or can be used offline for Shrink Bundle Inspection and Verification. Machine is suitable to use for Various size of Shrink Bundle on Carton Packing Line, Blister Packing Line. We offer complete solution including Track & Trace Software, Hardware, Mechanical / Engineering support and complete integration to deliver successful end solution to customer.